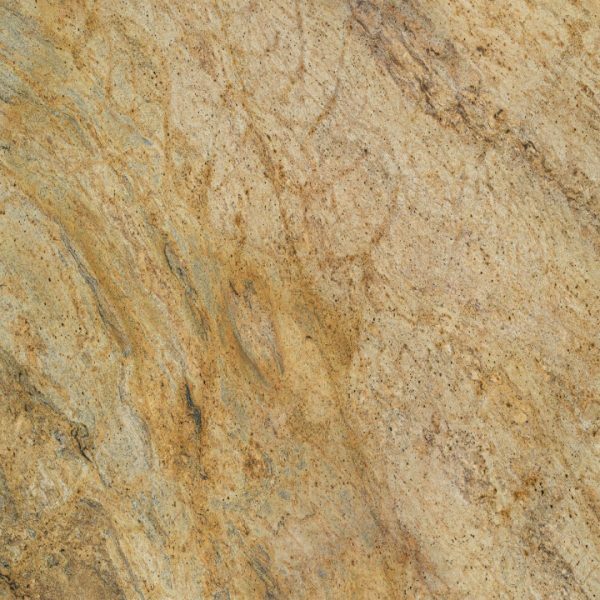 Madura Gold Granite is Indian granite that is bright and lively. Its gorgeous, warm golden yellow color, reds and caramels, bring a specific depth and class into the kitchen space. 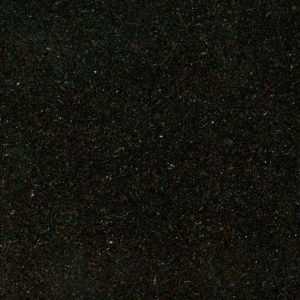 A contrast and dimension are added by the abundance of other shades and colors this magnificent granite possesses – burgundy, salmon, pink, orange, and, copper, with hints of blue, green, translucent quartz, and black veins. 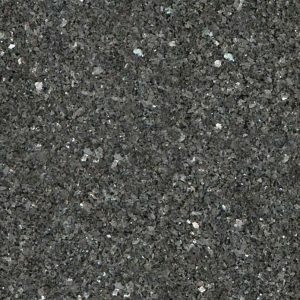 Don’t miss your chance to create an effective kitchen design combination with Madura Gold Granite at discount price in Wayne New Jersey – $ 44.99 – free estimate, free edge treatment, free fabrication, free sealer application, and free installation included + free stainless sink. Choose us, because we deliver the best service. 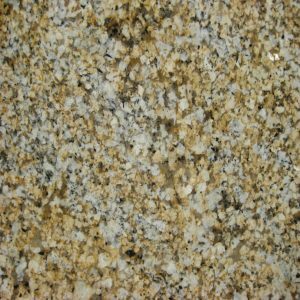 Get your free Madura Gold Granite countertop design today! 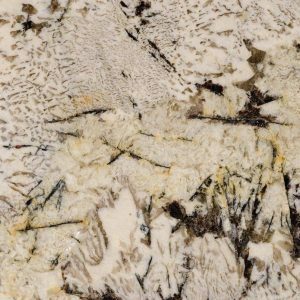 Madura Gold Granite features golden color with black gray and white veining. It is the perfect stone for kitchen countertops, bathrooms, fireplaces, and floors.